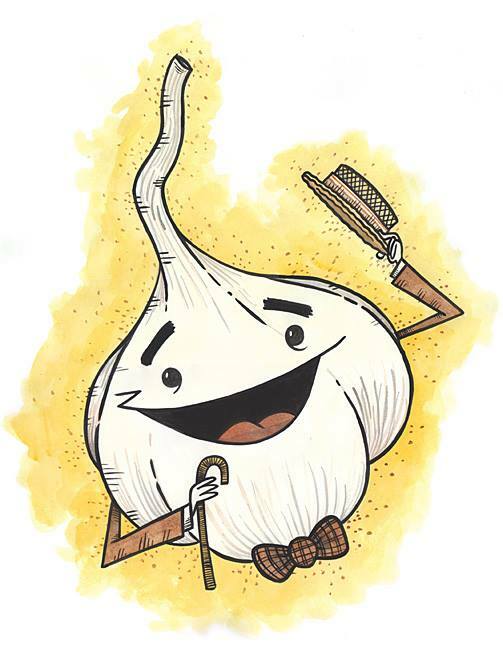 Presented by Braise, the 5th Annual Garlic Fest will be hosted in the Walker's Point neighborhood on Sunday, June 26th from noon - 4pm. Brenner Brewing and Milwaukee Brewing Company will be serving beer throughout the festival. This event is kid friendly!